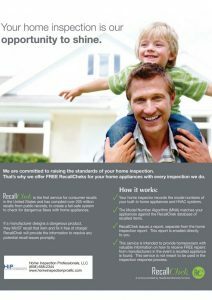 If you’ve recently had your home inspected by our team, you’re eligible for our RecallChek plan. RecallChek is the first consumer recall service in the United States. We’ve created a reliable system to check for dangerous flaws with your appliances. Your home inspector records the model numbers of your built-in home appliances and HVAC systems. Our Model Number Algorithm (MNA) matches those numbers in the database of recalled items. RecallChek issues a report, which is mailed to you directly. We provide you with information about free repairs or replacements from manufacturers. Stay informed with RecallChek. 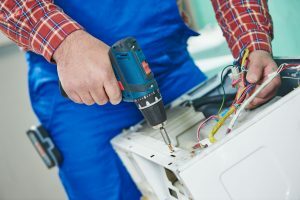 Contact our team today to learn more about our innovative appliance recall service in Beloit, Wisconsin.